Easton Hardware - Since 1939, We’re Still There and We Still Care! 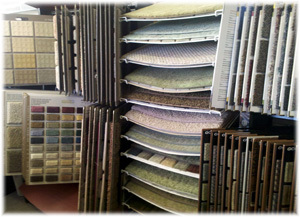 Stop by and visit the Easton Hardware & Floor Covering’s showroom in downtown Easton, MD where you can choose from literally hundreds of flooring choices for your home or business. You can always rest assured that the friendly staff in our flooring department will be there to help you find exactly what you are looking for without any “big city” pressure to buy until you are completely ready and comfortable with the flooring of your choice. 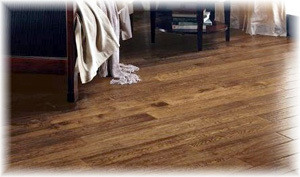 We install flooring for residential homes and commercial businesses all over the Eastern Shore of MD including of St. Michael’s, Oxford, Tilghman Island, Trappe & Cordova in Talbot County Maryland as well as from Kent Island, Wye Mills MD, Wye Oak, Chestertown, Centreville Maryland, Denton, Rock Hall, Queenstown, Grasonville, Stevensville, Cambridge, Vienna, Preston MD, Ridgely, Hurlock & Preston in Dorchester, Queen Annes County MD, Caroline & Kent Counties. Easton Hardware & Floor Covering also offers professional installation in a fast, friendly and timely manner that won’t keep you waiting and wanting for weeks on end. 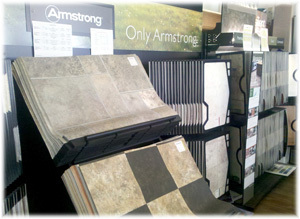 Take a look at some of the dozens of choices in flooring you will find when visiting our showroom in downtown Easton, MD or taking a spin around our showroom with the virtual tour below. 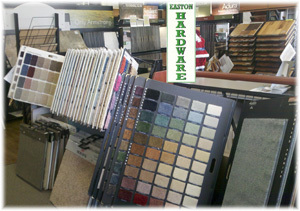 For over 66 years, Easton Hardware & Floor Covering has been adapting to the ever changing needs of the Eastern Shore by keeping in direct touch with the people and the businesses right here in Easton, MD as well as with those in all of our neighboring communities. The people who staff our store six days a week are truly part of the local scenery and are often able to better understand the various needs of those who come in for advice or suggestions every day. Everyone is trained to act as your own personal consultant from beginning to end. 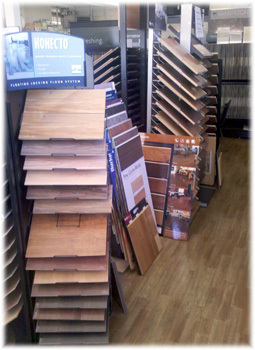 They will help you determine which type of flooring might best suit your needs – and at the best possible price. They will work with you to insure that the installation of your new floor is done efficiently, professionally and without disrupting your daily routine. Feel free to call and schedule an appointment or just stop in and visit us at our showroom on 303 North Washington Street in Easton, MD. Sometimes your best choices are right around the corner.